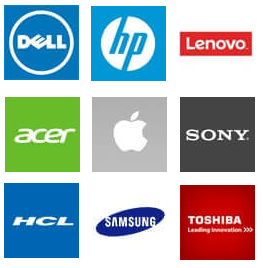 Is your Laptop Need a Service or Spares Replacement - Visit Our laptop service center in koramangala at bangalore. Our Service Centre gives you total relief from laptop problem/issues with the perfect laptop service solution instantly all brand laptops like dell, hp, lenovo, acer, apple, toshiba etc.,. The service includes: Laptop Motherboard Chip Level Service, Laptop Accessories for all brands, Broken Laptop Rework Solution, Data Recovery from Broken Laptop, Laptop Hinges Rework Solution, Laptop Original & Compatible Batteries for all Models, Laptop Original & Compatible Adapters for all Models, Broken Display Screen Replacement, Up gradation of Hard Disk Drive & RAM. Further any info Contact our Service Center, below Find a Laptop Service Center In Bangalore address, contact number and map location.